Well-known Wall Street strategist Tom Lee has developed a new tracker dubbed the “Misery Index”, that signals when to buy bitcoin. With BTC now sitting around $9,370 USD after a week of (mostly) drops, the indicator suggests it’s time to buy. At the same time, Lee, a known bitcoin bull, also repeated his earlier predictions that BTC would reach $25,000 by the end of the year. “Crypto mania” is drawing in a lot of investors to the crypto space who want to make a quick buck from bitcoin price swings. For most who bought in since Decembers 2017’s highs, though, it’s been a disappointing experience. Bitcoin is still one of the hottest digital assets to invest in, and the coin with highest name recognition among the masses. Analysts around the world are also introducing new indicators that could guide investors on when to purchase cryptocurrencies based on overall sentiments in the crypto market. Tom Lee is the co-founder of Fundstrat Global Advisors — an independent firm that provides market strategy and sector research. According to CNBC, Lee is the only Wall Street strategist who regularly releases evaluations and formal price targets on bitcoin. Lee and his company were one of the first Wall Street participants to enter the crypto ecosystem. Lee’s “Misery Index” is based on the contrarian investment strategy. It is akin to other sentiment indicators that how market participants feel about crypto investment. The misery indicator oscillates between 0 to 100. So based on the contrarian strategy, when the misery signal is low, investors should buy and conversely sell when the misery mark is high. Bitcoin had a difficult week that ended bitterly, though in the past 24 hours it has rebounded slightly. In just a week, the BTC price dropped by over 20 percent due to growing regulatory investigations in the two major crypto markets — the United States and Japan. 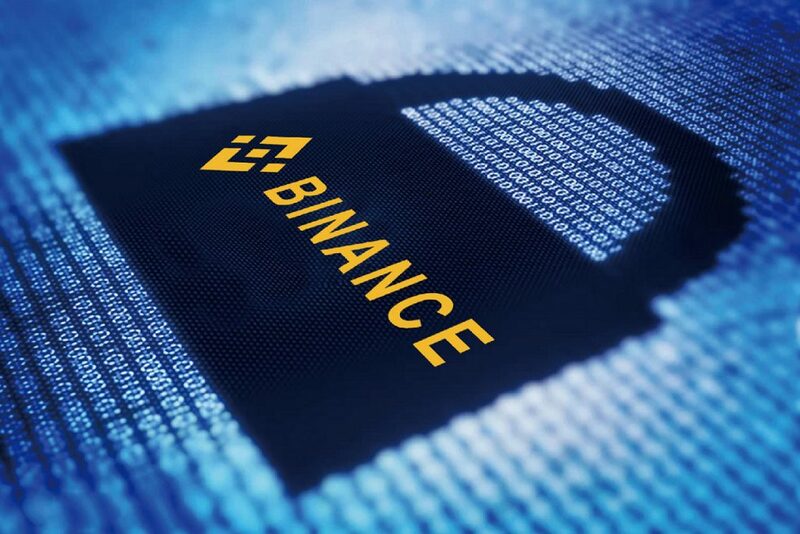 At the same time, Binance — one of the biggest digital asset trading platforms — suffered irregular trading activity from a rogue software bot, which many initially suspected was a hack. Even though it wasn’t, sentiments were shaken. 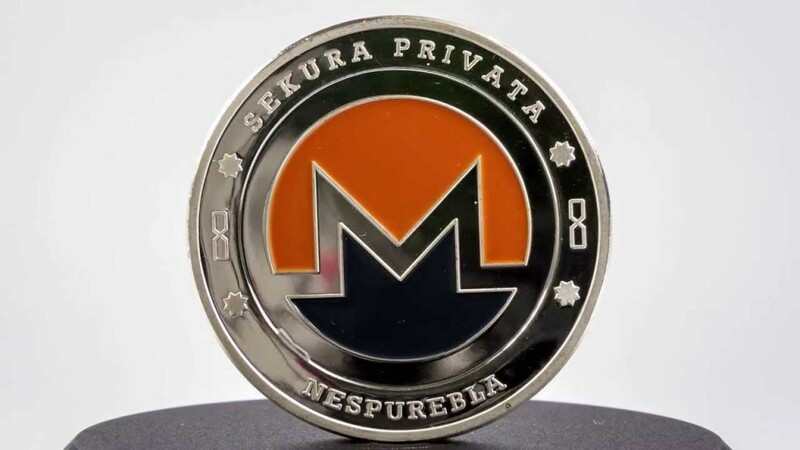 To add to the problems, now-defunct Japanese crypto exchange Mt. Gox’s bankruptcy trustee Nobuaki Kobayashi, was revealed to have liquidated a portion of company’s Bitcoin and Bitcoin Cash holdings — which equates to $400 million USD since September 2017. Moreover, Kobayashi plans to sell the remaining $1.9 billion worth of crypto assets his office holds. The trustee controls roughly 220,000 bitcoins, which were “discovered” in reserve wallets after hackers siphoned off 800,000 BTC over a three-year period. 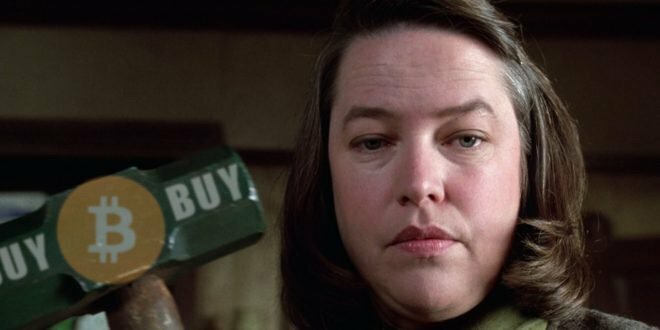 According to Lee, the sale of Mt. Gox’s remaining assets will be “the largest ever liquidation of crypto to fiat,”. In a report, strategist Lee highlighted that his Misery Index for bitcoin has reached its lowest mark, which is at 18.8, since 2011. However, the bitcoin bull stands firm on his previous predictions that cryptocurrency will reach $20,000 by mid-year and $25,000 by the end of the year. Will bitcoin touch the $20,000 mark by mid-year?